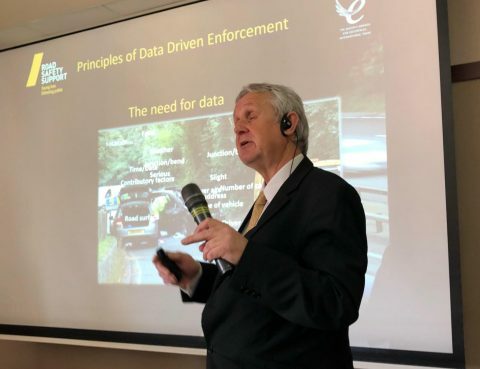 In recent years, technological breakthroughs have combined to offer police forces more options to capture violations, and the use and impacts of these technologies need to be fully understood to ensure they achieve intended results. The workshop provided key insights to Bulgarian decision-makers involved in selecting and deploying these systems. 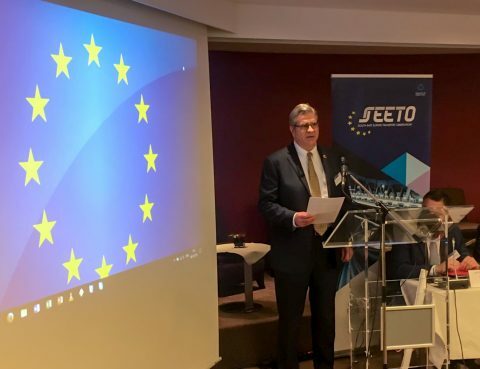 IRF reaffirms its commitment to building managerial capacity and developing innovative safety partnerships on the occasion of a high-level meeting of the region’s Ministers of Transport convened in Brussels by SEETO and the European Commission.